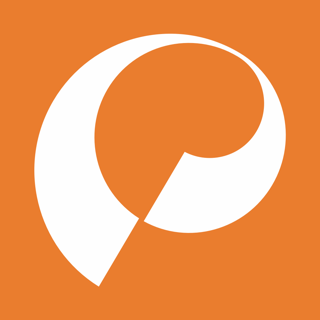 Check out our 90+ four and five star reviews! 〉Our support. Just send feedback and questions to us via the web submission form at www.nerdcoach.com. 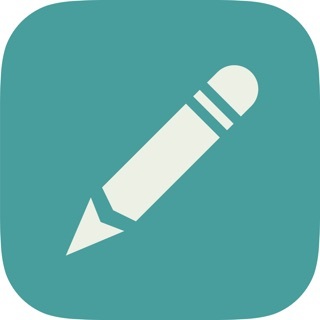 We’re determined to make the best LSAT study app for the iPhone and appreciate your feedback! LSAT books are heavy and official questions on your phone are useless unless you have scratch paper. 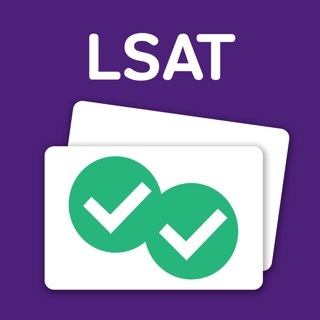 We've designed the games in LSAT Trainer so that you can get quality studying done without any books or scratch paper. All you need is your iPhone or iPad and your attention. 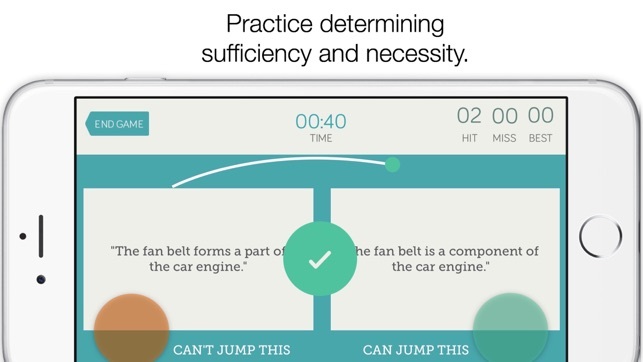 LSAT Trainer games are potent 1-minute study sessions. 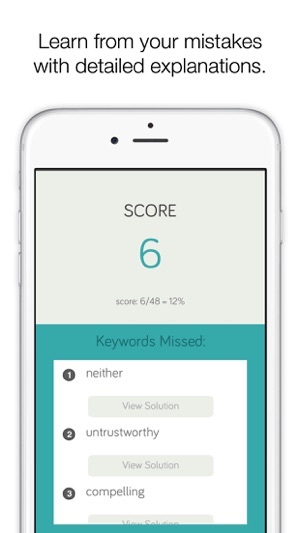 So whether it's three minutes in line at your favorite coffee shop, five minutes waiting for your friend to meet you at dinner, or fifteen minutes during your subway commute, LSAT Trainer enables you to sharpen your LSAT skills anywhere, anytime. You don't have time to waste and NerdCoach helps make every minute count. You can improve your jump-shot by playing in basketball games, but isn't it more effective to practice jump-shots on their own? Similarly, you can eventually develop foundational LSAT skills by practicing official questions, but you can achieve score improvement more quickly and effectively by targeting and drilling foundational skills in isolation. 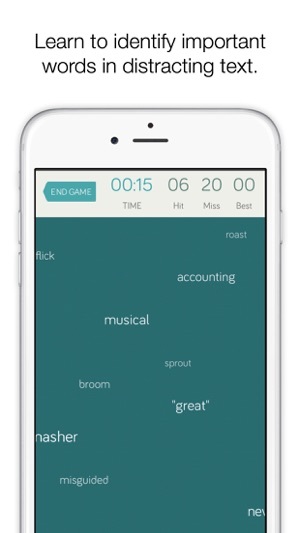 The games in NerdCoach's LSAT Trainer are designed to drill users on essential, yet commonly overlooked LSAT skills. 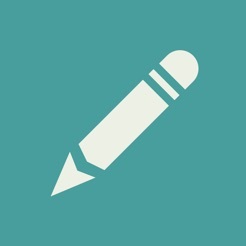 In our experience tutoring LSAT students, honing these skills leads to rapid score improvement. You invested a lot of money in your LSAT prep course, but do you feel like you’re making the progress you need? Prep courses are useful, but they don't teach everything you need to score well on the LSAT. 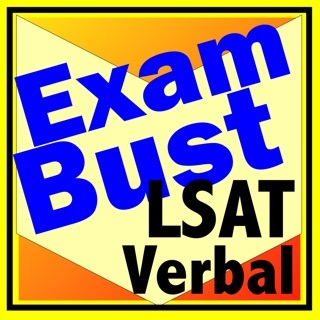 NerdCoach's LSAT Trainer drills you in essential skills in a way that your class won't. You can't afford to rely on your class only – there's too much at stake! 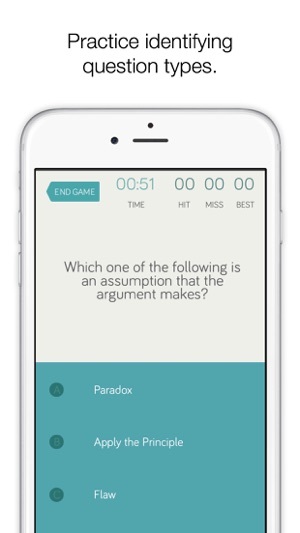 The games included in NerdCoach’s LSAT Trainer are designed like video games. In fact, they're fun enough that even people not studying for the LSAT find them enjoyable! You've got to study for the test; you might as well do it in a way that's both fun and effective. Please send us your feedback via our web submission form at www.nerdcoach.com. 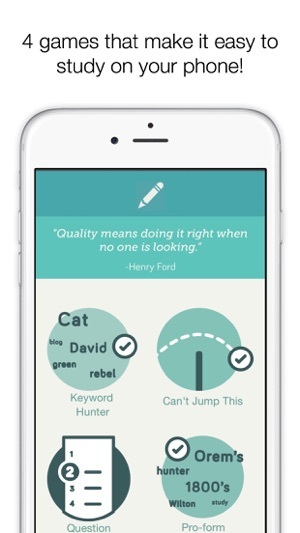 We’re determined to make the best LSAT study app for the iPhone! I really like the fact that this app has short games so that I can pick it up whenever I have a spare minute! I can already notice a change in my thinking. My only objection is that I wish that it would give me the answer to the question that is on the screen when the timer goes off. I was skeptical at first for an LSAT app but when I found nerd coach I was pleasantly surprised. The games made learning almost addicting. 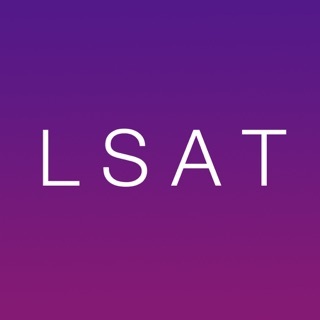 I highly recommend this app to anyone who wants some extra help with studying for the LSAT.